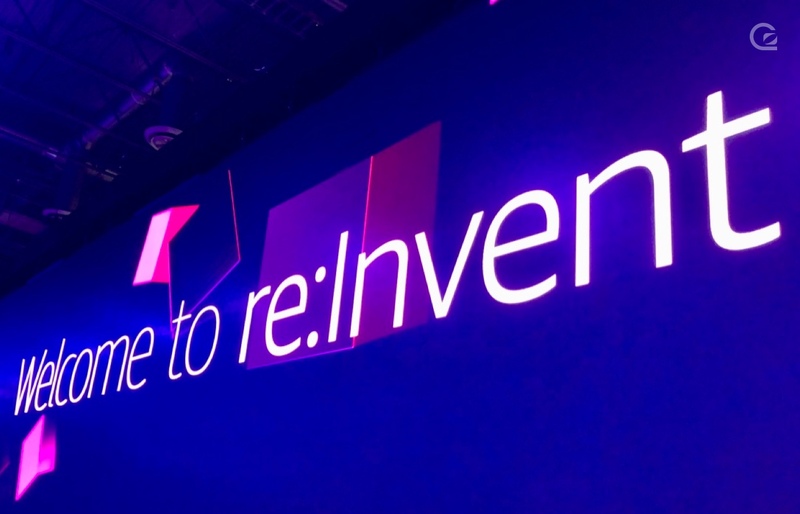 Last week we attended AWS re:Invent - here are our top tips and learnings from a first time attendee. 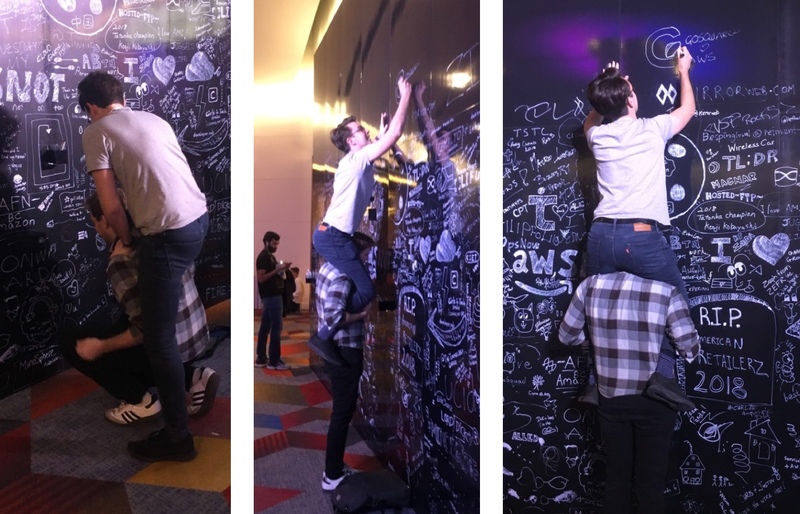 Last week we flew to glittery Las Vegas for AWS re:Invent – here, back in the London office, I’m sharing my experience as a first-time attendee. Register for the talks early! 2,000 plus sessions may seem like a tonne, but with 50k attendees space goes super, super quickly. Although there are some opportunities to view talks in overflow rooms there are demo/workshops that you really need to be registered for. It may seem like a no-brainer but I did hear some people say they were going to watch the keynote live stream from their hotel room. I get it, it’s an early start at 8 am and you have to get there a little bit earlier to make sure you get into the main hall but it’s totally worth it. There is a DJ, the AWS house band, a few gags, and a real buzz in the room. It’s almost guaranteed that AWS will announce something that will get you excited and you know what, it’s just fun to see developers get pumped about developer things. How often do you get to see two people bump fists when something like a Microsoft Windows file system service is announced? On top of the value of all of the sessions, there is an incredible opportunity to network with over 50k developers. For me, I really enjoyed the chance to talk one-to-one with other engineers and architects about how they use AWS and areas where it is helping them to solve business challenges. There are social events like Midnight Madness that that are really worth going to but one thing that I would highly recommend is proactively setting up a few meetings. Whether that be through communities you’re part of, or if you know clients or vendors that may be attending. AWS re:Invent is a massive event in every sense of the word. 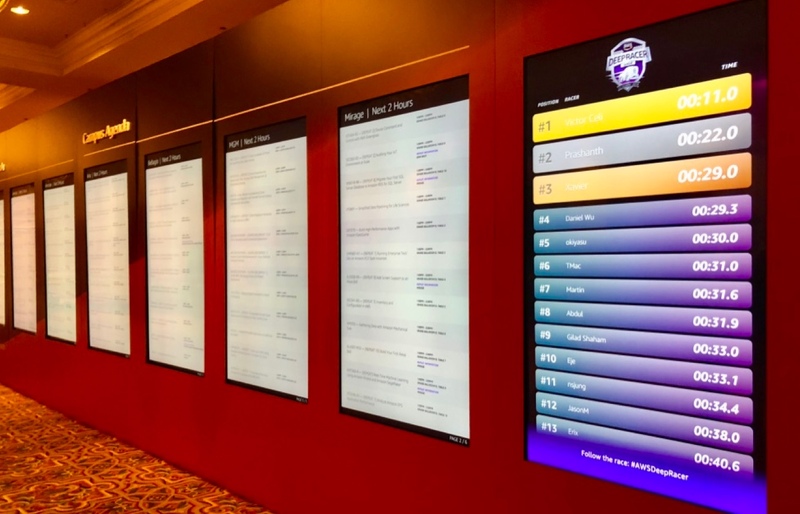 The are numerous sessions you’ll want to attend which are spread across multiple venues (which can sometimes be an hour travel time away – Las Vegas is huge!) Even if you have the best intentions of networking, the day can be over before you know it. Some of my favourite moments were the conversations I had with other developers and having a few things pencilled in before we arrived helped to make sure I could take advantage of all the great conversations that can be had there. AWS is making it easier for everyone to make use of Machine Learning and Artificial Intelligence. It’s hard not to have an appetite to build artificial intelligence and machine learning into your product. The technology has an incredible opportunity to solve some real problems but for some (like me) the learning curve to approach the core concepts is steep. 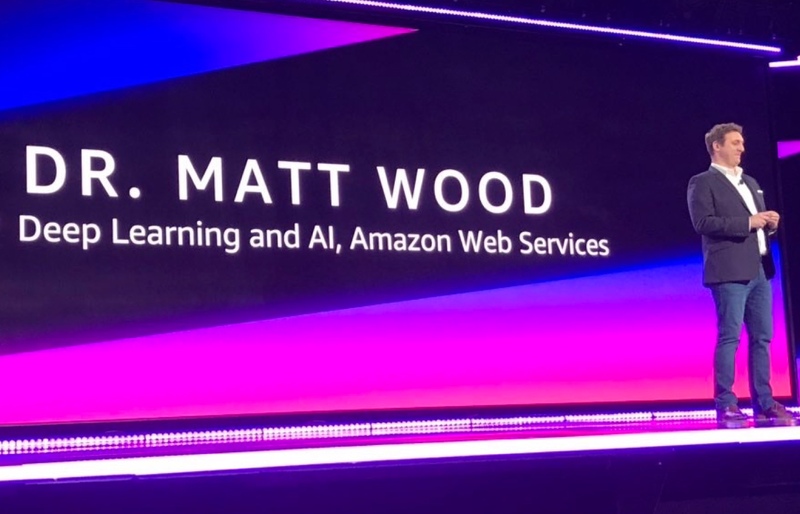 A common theme I took out of the product launches and talks is that AWS can help to move away from those lower level concepts which act as a barrier to entry and let you take advantage of their ML services so you can just start trying to solve problems. 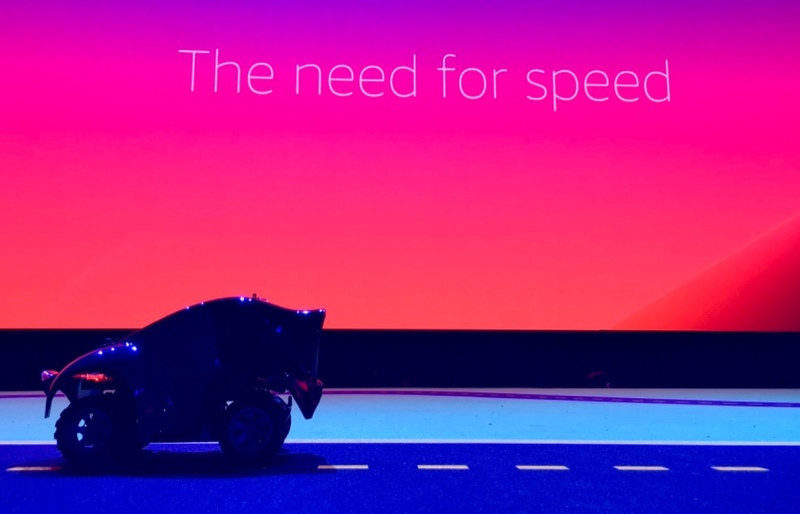 In the case of the launch of DeepRacer, their new self-driving model car, they can even help introduce the areas of ML like Reinforcement learning and, with just basic knowledge, you can be navigating around a track in no time (around in 1 minute and 2 seconds in my case). AWS is helping to make beer taste better. When you work for a technology company you get used to change occurring at an incredible rate. It’s really important to recognise that this isn’t the status quo for most business. Change takes time, there are older processes and legacy systems that all need to be factored in. It is brilliant though that the pace at which technology is improving, coupled with the ease of access to the cloud provided by AWS, is allowing the rapid transformation of extremely large and established business. Pentair are a multi-billion dollar, 60 year old, water treatment company, not exactly an agile tech startup. They talked through how getting data from their BMF out of the production facility had become increasingly challenging. In some cases the data would have to make its way through 7 firewalls before it made it to Pentair’s data centres where there were teams of people managing this process. It is incredible that Pentair was able to replace their old technology on these machines with a Raspberry Pi and transform it into an IOT device. This instantly let them communicate with the cloud and make use of AWS’s IOT services. This drove their cost of controlling and retrieving remote data from a device from £30k to £1k ($750 of which was the LCD screen!). Ultimately though, the change allowed them to deliver a better product to their customer, which offered a better experience and enabled them to run their own facilities more efficiently. With the rest of the GoSquared team working on the DeepRacer Leaderboard, I attended most of the sessions and events on my own, but it didn’t feel that way at all. AWS and engineers really take over Las Vegas. No matter where you go, whether its the elevators in your hotel or a restaurant on the strip, you will run into a developer wearing AWS swag and conversations just happen. There is a real sense of community amongst the attendees and so many opportunities for great conversations with interesting people. I have to say AWS re:Invent is one of the first conferences I’ve left with a buzz and excitement to start experimenting with the new services and knowledge that I’ve gained. If you enjoyed this de-brief from re:Invent, check out what we learnt at Slack Frontiers and at SaaStock 2018!